Posted by fuchskm on Tuesday, January 20, 2015 in Courses. 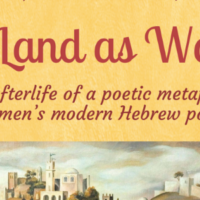 Catalog Description: Origins and development in Eastern Europe from the nineteenth century to postmodern Israeli literature. The relationship between historical transformations and literary form.